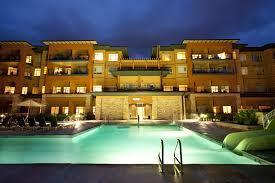 The Okanagan is beautiful any time of the year, but it really shines in September. Offered exclusively to Visa Infinite and Visa Infinite Privilege cardholders, this weekend experience is a remarkable opportunity to access the best of the region through a series of meals, tastings and tours. You will gain new perspectives on the wine and food of the Okanagan, truly one of Canada’s most spectacular culinary destinations. 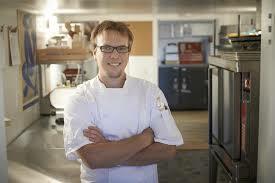 Your host for the weekend is DJ Kearney, wine educator, writer and sommelier. FRIDAY: Your home base for the weekend is the Watermark Beach Resort in Osoyoos, a gorgeous full-service resort and spa in a delightful desert setting on the shore of Lake Osoyoos. 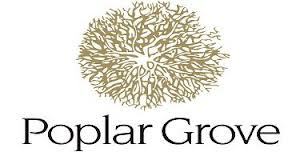 Guests will travel by bus for dinner at the Vanilla Pod at Poplar Grove Winery with Executive Chef Bruno Terroso and guest Chef Trevor Bird (Fable Kitchen). 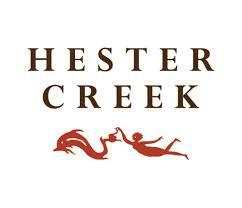 SATURDAY: After breakfast at your leisure, guests will tour some of the 31 wineries of the South Okanagan, including Hester Creek Estate Winery. 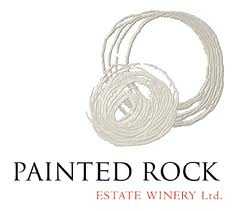 You will lunch at the stunning new tasting room at Painted Rock Estate Winery, named BC Winery of the Year at the 2013/2014 Intervin International Wine Awards, while overlooking the vineyards and Skaha Lake. 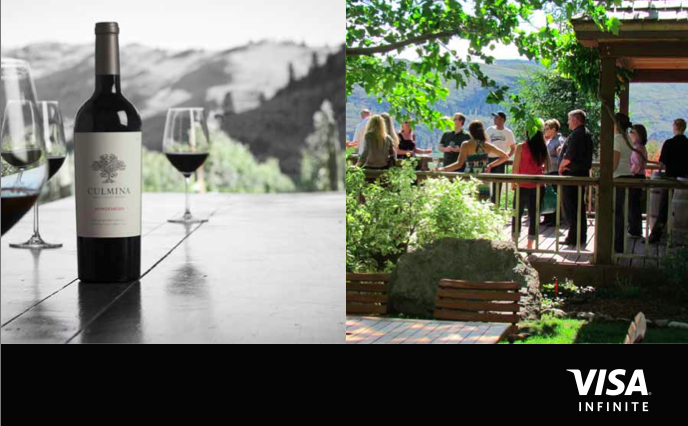 Proprietor John Skinner will take you on a winery tour and guided tasting of the Estate grown wines and Chef Chris Van Hooydonk of Artisan Culinary Concepts will serve a sumptuous farm-to-table wine paired lunch. After returning to the Watermark, guests will depart for Culmina Family Estate Winery—an exciting new property on the Golden Mile Bench. Upon arrival, guests will be treated to an immersive tour of the vineyard and winery by proprietor and wine industry legend Don Triggs, along with his wife and co-proprietor, Elaine, as well as Canadian winemaking icon, Pascal Madevon. 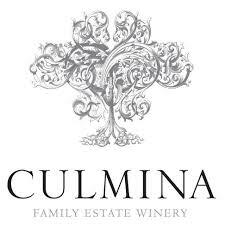 A spectacular multi-course dinner will follow as guests are offered creations prepared by Chef Trevor Bird of Fable Kitchen and Chef Brock Bowes of Sonora Room Restaurant, each matched carefully to Culmina’s portfolio of beautifully crafted, terroir-driven wines. SUNDAY: For lunch on Sunday, guests will visit the incomparable SunRock Vineyard, 104 acres of impeccably tended vines under the management of Jackson-Triggs. The afternoon culminates at the gazebo, an oasis in the heart of the vineyard for lunch presented by Chef Chris Vanhooydonk featuring the finest and freshest ingredients from the valley to conclude this extraordinary weekend. Call 1-888-711-9399 today to reserve your place at the table, or click here. *Includes 2-night accommodation (based on double occupancy) at Watermark Beach Resort Hotel, Friday night multi-course dinner with wine pairing, guided winery tastings, Saturday lunch with wine pairings, Saturday night multi-course dinner with wine pairings, Sunday lunch with wine pairings, premium gift items and all gratuities; applicable taxes are extra.